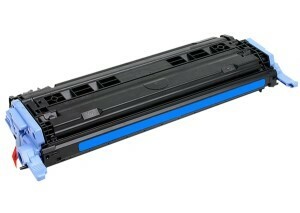 Compatible Cyan Toner for the LBP5000 and LBP5100 Colour Laser Printers. Note: In some cases this toner may say there is an error - just press "ok" on the printer to ignore it and it will continue printing. Approximately 2,000 pages @ 5% coverage.